Nalder Marine bib trousers are kiwi made for the environment they are designed for. Very comfortable and hard wearing, rugged and built to last. Available in many colours, and two different grades of fabric. Top quality elastic braces, clips and fabric make for a very hard wearing pair of marine bib trousers, no matter what weight or colour. 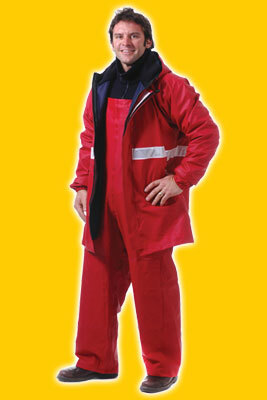 Nalder Marine Bib Trousers, totally waterproof and tough wearing.